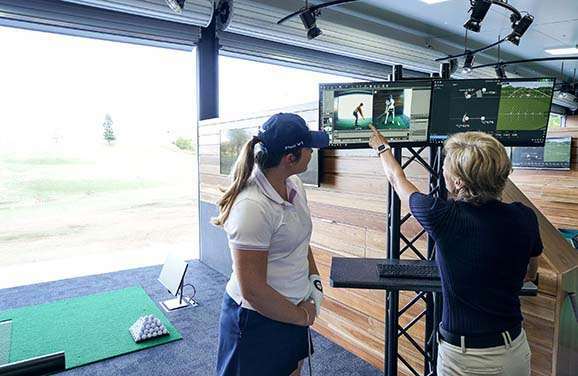 Brisbane’s Victoria Park Golf Learning Centre has re-opened to become an innovative golf coaching facility complete with industry leading technology, equipment and golf coaches. Brisbane’s Victoria Park is excited to announce the re-opening of the Victoria Park Golf Learning Centre, an innovative golf coaching facility complete with industry leading technology, equipment and golf coaches. 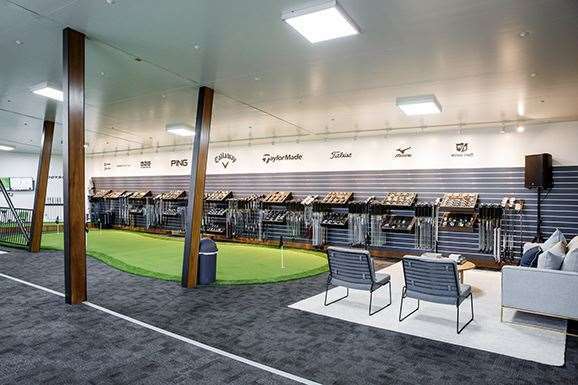 Located just two kilometres from Brisbane’s CBD, the double storey studio features seven coaching bays armed with the latest technology including high speed cameras, Trackman, Force Plates, Golf Swing Analysis Software for Golf Professionals (GASP), SAM Putt Lab, K-Vest and a golf fitness area all used to effectively measure, analyse and improve every aspect of a golfer’s game. 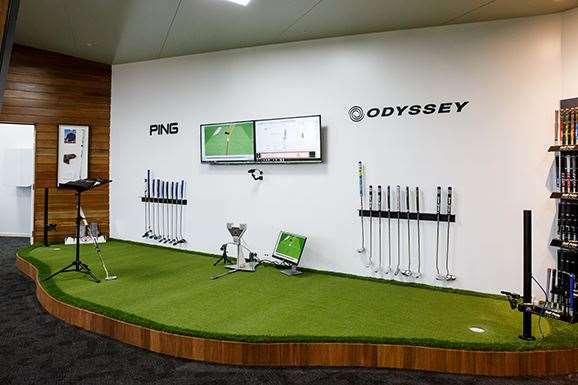 “Following extensive research and design, the Golf Learning Centre has undergone large scale renovations over the last six months to continue to be at the forefront of golf coaching in Australia,” Victoria Park Director of Coaching Sean Dwyer said. “Every aspect of the golfer’s game is measurable, and with the industry leading technology and equipment our golf coaches use in lessons it is now possible to provide students with this feedback instantly,” said Dwyer. “Victoria Park has been working hard to grow the game of golf in Brisbane over the past 15 years and the redevelopment of the golf learning centre provides a great opportunity to expand on this,” Dwyer said. Other recent developments at Victoria Park include a children’s playground constructed from re-purposed materials and the expansion of the Victoria Park Bar & Bistro.